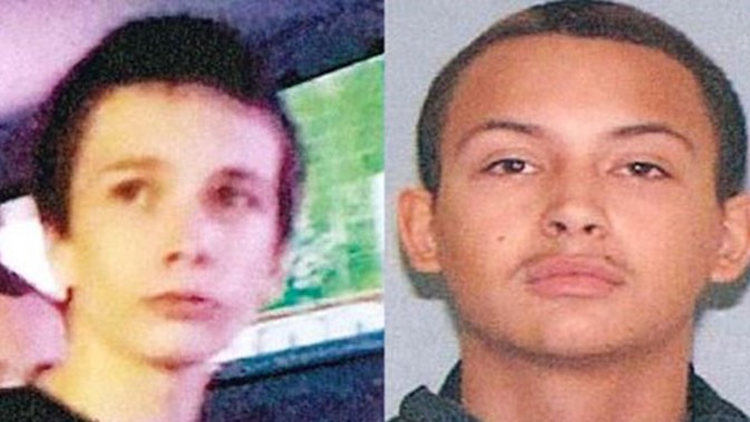 AKRON, Ohio — The two teenagers accused of murdering an 18-year-old Akron man in 2018 have been found guilty by a judge in Summit County on Monday. 17-year-old John Smith and 19-year-old Tyler Morgan were found guilty on one count of murder by Summit County Common Pleas Court Judge Kelly McLaughlin after pleading no contest. The duo had been scheduled to go on trial on Monday. 18-year-old Shpetim Ramadani was shot and killed on the evening of February 13, 2018, as he sat in the back seat of a friend’s car at the 300 block of Margaret Street. Smith, who was 16 at the time of the shooting, was bound over from Summit County Juvenile Court to the Summit County Court of Common Pleas and was charged as an adult. Judge McLaughlin is scheduled to sentence both Smith and Morgan on March 5, 2019 at 1:00 p.m.